It’s tough to face change and rebranding your company is a biggie. But if you are stuck in a rut that’s lasted a few years now—it might be time for a facelift of sorts.  In this episode, Jaci takes you through the warning signs of a struggling brand. She discusses how outdated reach could be impacting your bottom line and highlights the importance of a fresh approach to marketing and PR. Remember, getting professional help is an investment, so don’t take the struggles of your brand lightly. A bit of professional guidance can make all of the difference. WILL A REBRAND EFFECT YOUR ROI? DOES YOUR CORPORATE CULTURE NEED A REBRAND?